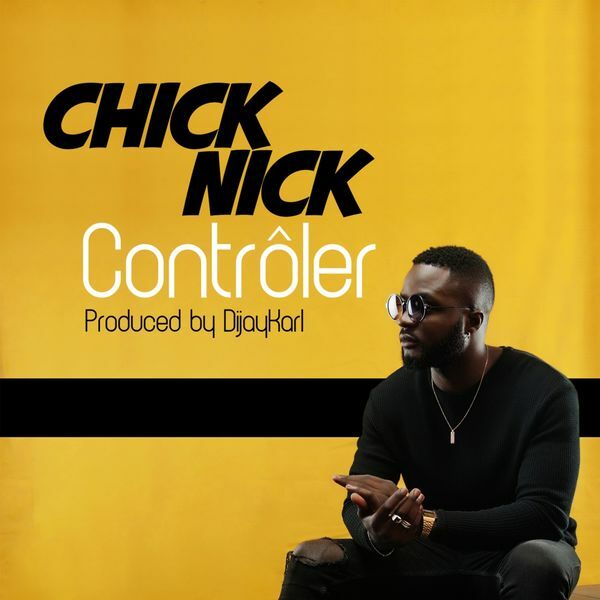 Chick Nick lays down a cool club hit with " Controller ". Its 3am lets chill !!! Real Touch Records and Chick Nick drop what we believe will be a cool new club 3am downtempo hit for the next 12 months. Not much more to say except RESPECT !!! We are letting you do the words for this one. PLEASE PLAY THIS 3 TIMES IN THE SUNSHINE ! Now, it is time you to download, to listen!!! Check out all the links below !